EY Baku office is pleased to announce a new vacancy of Marketing Specialist within Core Business Services. 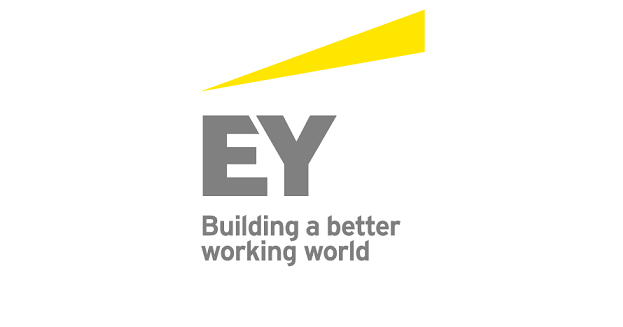 Please visit our local career page at http://www.ey.com/az/en/home/azerbaijan-local-career for detailed information about the required qualifications and experience. All the interested candidates should submit their applications and CVs through choosing Azerbaijan as a location. Deadline for submission of applications is 20 September, 2018. Only successful candidates will be contacted.